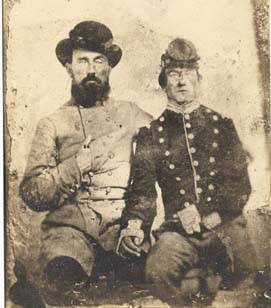 There are many unidentified Confederate soldiers photographs at the State of Alabama Department of Archives and History. 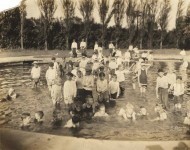 I’m including a few below to see if they could be identified. Can you identify any of the soldiers in these images? Email The Alabama State Archives with additional information by clicking on the file name link. Just breaks my heart to see how young they are. They look like any one of our family members, especially the last young man. 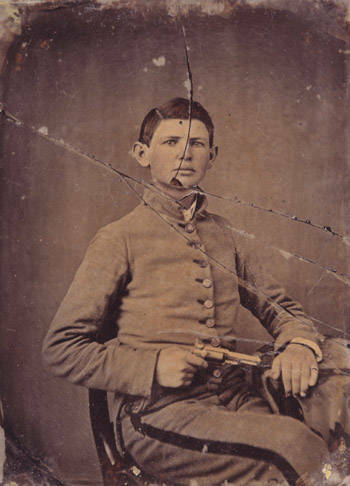 I have some of our Georgia Boys photos but I am still looking for Lewis Griffin b. 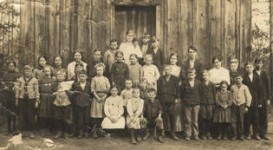 1834 in Georgia, the only missing child of our Richard and Nancy Whitworth Griffin living in Cass County, Ga. .
Lewis was last found on the 1860 Alabama Census as a Blacksmith for the George Clifton Family. 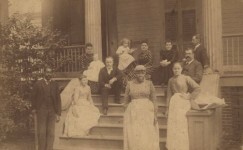 I HAVE TIME AFTER TIME HAVE TAKEN TIME OUT TO SEE PHOTOS AND STORIES O THIS TIME FROM 1860-1865. MAKES MY HEAD SHAKE AND EYES OPEN TO THIS SITUATION THAT HAPPENED IN THAT CENTURY. HOW COULD ANYBODY OWN A FREE PERSON WHO WAS BROUGHT HERE AGAINST THEIR WILL.. I WONDER WHAT WOULD THIS COUNTRY BE LIKE IF THEY NEVER BROUGHT THEM HERE FROM AFRICA. WOULD THIS COUNTRY CONTINUE TO FIGHT AMONGEST THEMSELVES? AS LONG AS TIME STARTED FROM THE BEGINNING FIGHTING HAS ALWAYS BEEN IN EACH PERSONS LIFE. I WOULD LOVE TO SEE THIS COUNTRY REALLY THIS PLANET ALL LIVE IN PEACE BUT IN THEIR OWN COUNTRY. THIS WE KNOW WILL NEVER HAPPEN, BECAUSE PEOPLE DONT LIKE OTHERS BECAUSE OF THEIR COLOR F THEIR SKIN…WHITE, BLACK, YELLOW, AND RED IT JUST A SHAME GOD MADE THIS LAND TO LIVE ON IN SWEET HARMONY , AND PEACE. TODAY COULD BE A BEGINNING BUT ITS UP TO EVERYONE TO WORK AT IT.. THESE INNOCENT YOUNG MEN DIED AND SUFFERED BACK THEN, AND WE SHOULD ALWAYS KEEP THEM IN OUR HEARTS AND BOOKS TO NEVER FORGET THROUGH THESE PICTURES…THANK YU FOR SHOWING US THESE MEMORIES TO START TO REMEMBER THEM FOREVER. You make some good points. However, I challenge you to find one verse in the Bible that condemns the institution of slavery. The mal-treatment of slaves is condemned. Israel went into slavery several times because of their sin against God. 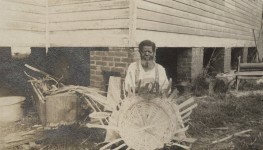 Illiterate, cannibalistic, Africans were brought to America and used as laborers; however many learned useful trades and became quite skilled at them. The MAIN THING is that they were offered the Gospel of Jesus Christ, not found on their native continent. this is ken hearin at I have had several death defining experiences since i seen you last. I had one last week and God brought me back with two stints. email me i would like to talk to you again. i am bed ridden now and cant travel. My great grandfather, Pvt George Washington Waltrip, served with L Company. 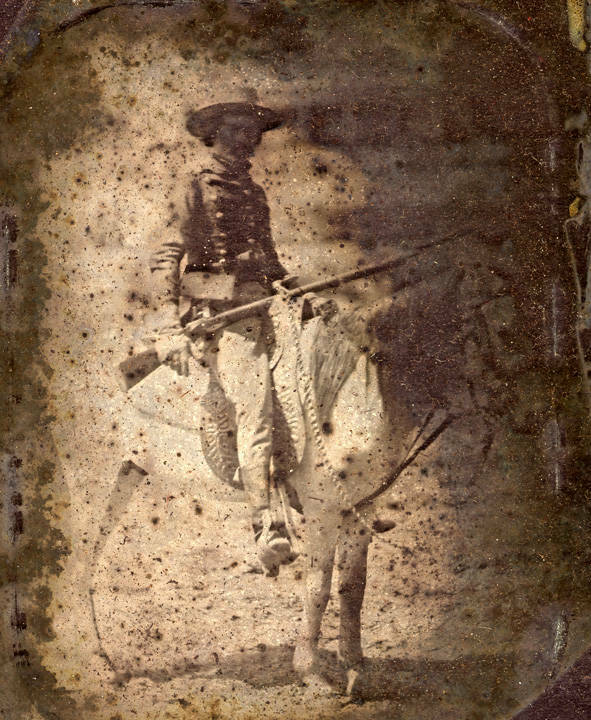 4th Alabama Cavalry, Roddy’s Brigade. His brother. Robert Nelson Waltrip, served with him in the same unit. my great great grandfather was in the 10th Calvary from close to Fayette, Al. He came home on leave because my gggrandmother was expecting a child and not doing well, he did not go back just when he was supposed to, the Alabama Home Guard came after him and murdered him, put his body in a river close to his home. Someone retrieved the body, wrapped in a sheet, and there was an iron wedge driven into his throat. Does anyone know or have a picture of him, his name was Benjamin Lampley Northam, His wife drew the confederate pension but he was killed in 1864. My GG Grandfather also died at Gettysburg and is buried in a mass grave there. Hey Jim, both my Great Grandfather and Great Uncle were in the 46th Alabama. 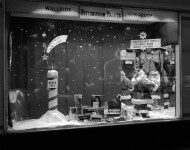 Fortunately I have post war photos of them. I’m looking for a photo of another Great Uncle Capt. 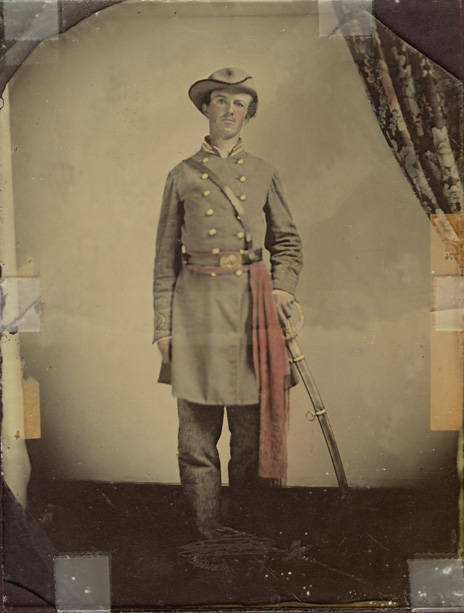 William O. Winston from Valley Head who was in the Alabama militia and a Cadet in the Confederate Army. 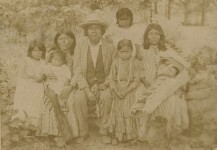 I’m also seeking a photo of my Great-Great Grandfather R.R. Davenport, Capt. 9th Ala. Cav. My ggggrandfather , Elias T. Turner was in the 41st Infantry of Co. K. from Fayette County, Al. He was injured at the Battle of Stone’s River in Jan. 1863 and was furloughed to Howard’s Grove Hospital in Richmond,VA. Following that he was injured in action and admitted to General Hospital In Petersburg, VA. He was killed in action on 7 August, 1864. I am trying to find his grave, but no luck as yet. 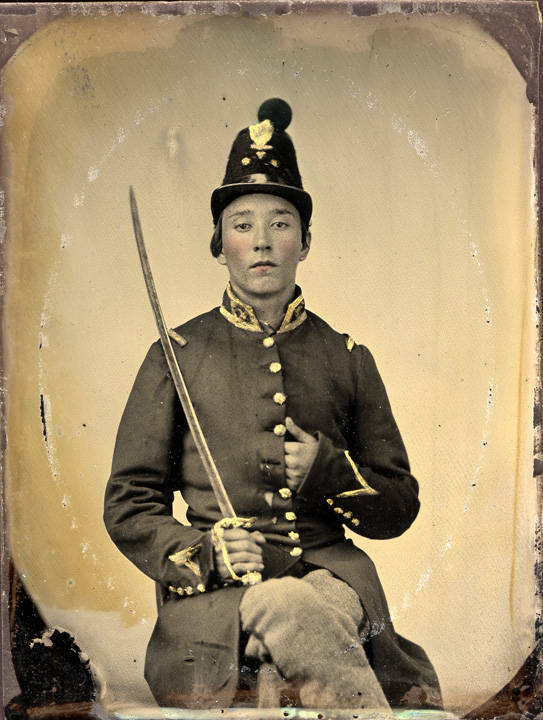 I looked over the pictures of Confederate soldiers whose identity is unknown. My immediate response was that they all looked so very young. Most looked too young to serve in any army. What a loss to the next generation was the terrible death toll among the soldiers of the Confederacy. I lost one great-great grandfather at the siege of Vicksburg and the son of my 3rd great-grandfather while he was on patrol. We don’t even know where he is buried. The South paid a heavy price for its belief that states’ rights should trump federal law. Slavery was a convenient emotional rallying point for the war. Besides, with the invention of the cotton gin, slavery was well on the way to becoming an economic liability. Soon it would have been far cheaper to process cotton with a cotton gin, which meant plantations could begin to plant much cheaper, short fiber cotton which required far less costly human labor using a gin to comb out the seeds. When I was age 5 my grandmother and I were driving through Mississippi and she saw a cotton field. 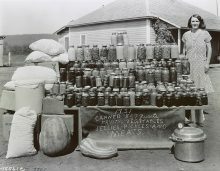 She stopped and asked the owner if I could pick a few bolls; she wanted me to understand the labor involved. I did and let me tell you, the labor is backbreaking and those seeds are sticky when one tries to comb them out by hand. Ironic, isn’t it, that the Yankee Eli Whitney who invented the gin which revolutionized an entire industry never made any money from his invention. It was just too simple to copy and patent defense under law is costly. One might say that Eli Whitney had a major role in helping to end slavery in the South. I have one other comment, this one to the writer who listed all the benefits blacks gained in the 20th century. All those benefits that helped end racial discrimination helped women of all races get ahead by eliminating employment barriers based on gender. I started my career in the 70s, and many opportunities came to women only because the law changed. We females could establish personal credit, get an equal shot at scholarships and get accepted into medical and law schools because the schools had to give women a fair shot at enrollment. I’m all for the laws that improved the quality of life for everyone, and as a female I certainly benefited and was able to give my own children advantages I never would have had except for laws that benefited females as well as people of different races. For the first time, people of color and women had a more level playing field. We still had to prove ourselves, but we did get a chance to do so at last. My GG grandfather William Horton Thomas fought with the Ala. 17th Co. D. He was wounded at Shiloh, then contracted measles. He moved on with the 17th and died in GA. His brother-in-law went to bring him home, but Thomas died and was buried in an unknown grave. There was a photo of him in his CSA uniform, but unfortunately some in the family swooped in and snatched it. We have no idea where it is. I wonder if they have any pics of members of the 3rd Alabama Cav here? 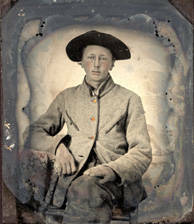 I have a pic of John Lewis Rawlinson, a member of the Prattville Dragoons, Co H. 3rd Alabama Cavalry. How can I submit it?